Love Ding Home Staging & Interiors is a Modern Design Firm Based in the Heart of Austin, Texas. The love for interior design runs deep, and Love Ding's mission is all about finding ways to bring beauty into every space, helping you make it uniquely yours! 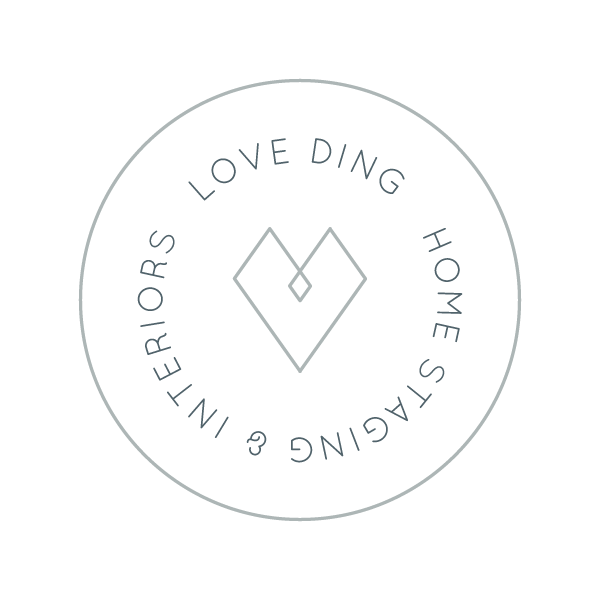 Learn more about Love Ding's Interior Design services. This convenient e-design service is a fun and affordable way to spruce up your existing spaces. Whether you're in Austin, Texas or half way around the world, this kit gives you the tools you need to style your own space cohesively and with ease. Make a great first impression with potential homebuyers and get your listing off the market! Love Ding offers a full range of customizable staging services that will have your (or your client's) house feeling like a home again! Whether you want a full redesign, are starting from the ground up, or just appreciate an in-person approach to design. Love Ding offers customizable design services. Schedule your free 60-min consultation to get started! Have A Burning Design Question? Is one piece of furniture throwing off the whole room? Not sure what paint color best compliments your current design style? Need advice on which combination of pillows achieve that Modern-Marfa vibe? With simple, add-on pricing 'Ask Ding' gives you the expertise you need to answer your interior design + styling questions! From mid-century modern Spruce Kits to bright + minimal home staging projects, here's a little glimpse of the beautiful home transformations Love Ding has been a part of recently. You can also take a behind-the-scenes peek into Ding's design process by heading over to the project updates featured on the blog!